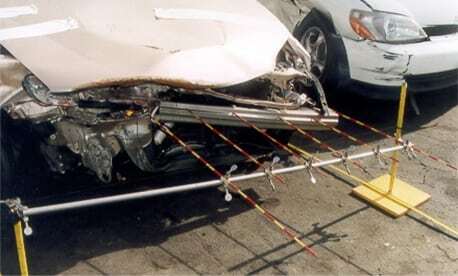 The accuracy of pre-hospital crash scene details and crash victim assessment has important implications for initial trauma care assessment and management. Similarly, it is known to influence physician perception of crash victim injury severity. The goal of this feasibility study was to examine paramedic accuracy in predicting crash victim injury profile, disability outcome at hospital discharge, and reporting vehicle damage with other crash variables. 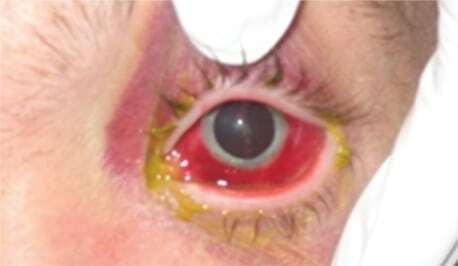 A 27-year-old man presented to the emergency department (ED) with a complaint of left eye pain and redness for three days. 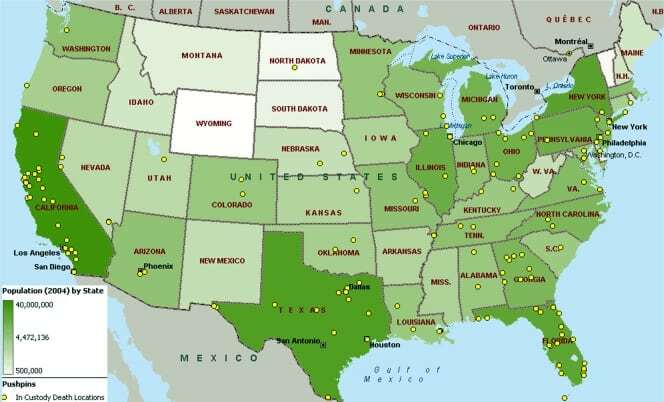 Researchers and consultants have promoted expansion of Medi-Cal managed-care (MCMC) to additional Medi-Cal beneficiaries currently covered under the Medi-Cal Fee-for-Service (FFS) program to achieve greater cost efficiency and quality of care. Academic writing is a critical skill distinct from creative writing. While brevity is vital, clarity in writing reflects clarity of thought. This paper is a primer for novice academic writers. 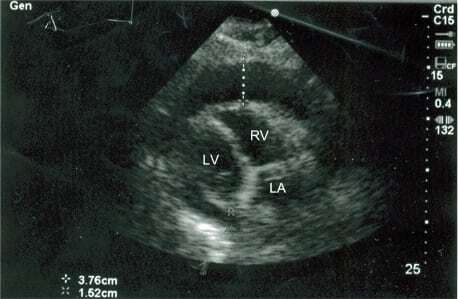 This case report describes a 54-year-old male on warfarin for atrial fibrillation who presented to the emergency department (ED) following a syncopal episode with persistent hypotension. The patient’s International Normalized Ratio (INR) returned elevated at 6.0, and a rapid bedside cardiac ultrasound revealed a large pericardial effusion consistent with cardiac tamponade. The anticoagulation was reversed and the patient underwent successful pericardiocentesis with removal of 1,100 mL of blood. While the supraclavicular approach to the subclavian vein has been described since 1965, it is generally employed much less often than the “traditional” infraclavicular approach. Although randomized trials are lacking, the best evidence suggests that the supraclavicular approach has a number of important advantages to the infraclavicular approach. The landmarks and relative merits of the procedure are described in this paper. The purpose of this paper was to review and analyze all the literature concerning ED patient throughput. The secondary goal was to determine if certain factors would significantly alter patients’ ED throughput. To study whether emergency department (ED) visits by male patients wane simultaneously with the play of scheduled professional and college sports events. This is a prospective study of psychiatric patients presenting to the emergency department (ED) to determine the value of routine laboratory studies used to attempt to exclude concomitant medical illness. Determine the effect that increased medical surgical (med/surg) bed occupancy has on the time interval from admission order to arrival in the bed for the patients admitted from the emergency department (ED). A 26-year-old male presented to the emergency department for right foot pain and deformity after inverting his foot while base running playing baseball. A 42-year-old male presented to the emergency department with pain and swelling of his distal right wrist. Bedside ultrasound placed over the swelling revealed a pseudoaneurysm of the radial artery. 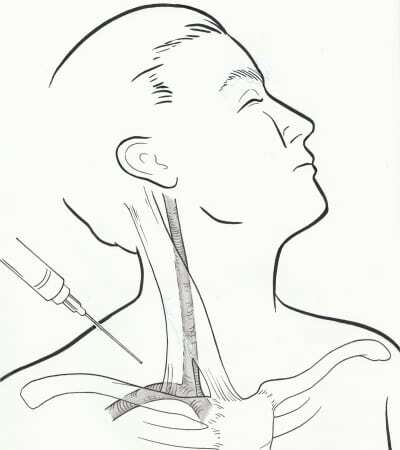 The patient received percutaneous thrombin injection of the aneurysm sac followed by direct ultrasound compression therapy of the pseudoaneurysm neck, resulting in thrombosis of the sac. The use of bedside ultrasound by the emergency physician led to appropriate care and proper disposition for definitive management. To determine the point prevalence of urine bilirubin, urine hemoglobin and urobilinogen in blunt trauma patients, and to evaluate its utility as a screening tool for intra-abdominal injury. To determine the prevalence of adverse events in elderly trauma patients with isolated blunt thoracic trauma, and to identify variables associated with these adverse events. Spinal immobilization is one of the most commonly performed pre-hospital procedures. Little research has been done on the movement of the neck during immobilization and extrication. Sudden, unexpected arrest-related death (ARD) has been associated with drug abuse, extreme delirium or certain police practices. There is insufficient surveillance and causation data available. We report 12 months of surveillance data using a novel data collection methodology.